Our Kingsgrove diaries have been designed with the budget-conscious in mind. 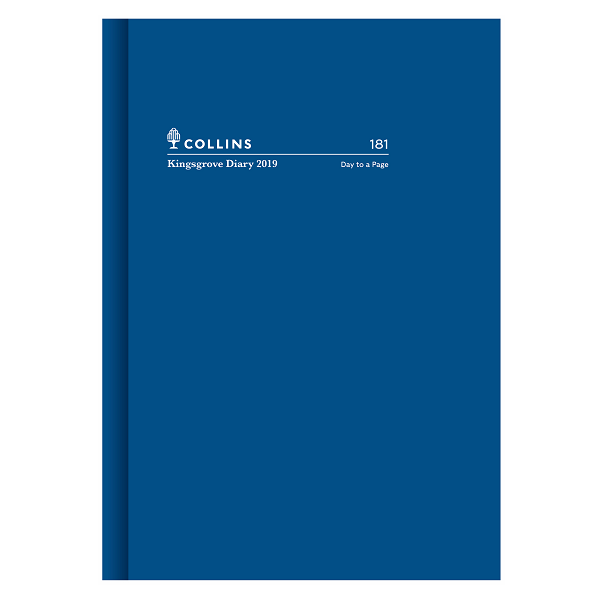 Bound in a practical, hardwearing, royal blue linen cover, the Kingsgrove is printed on white paper. 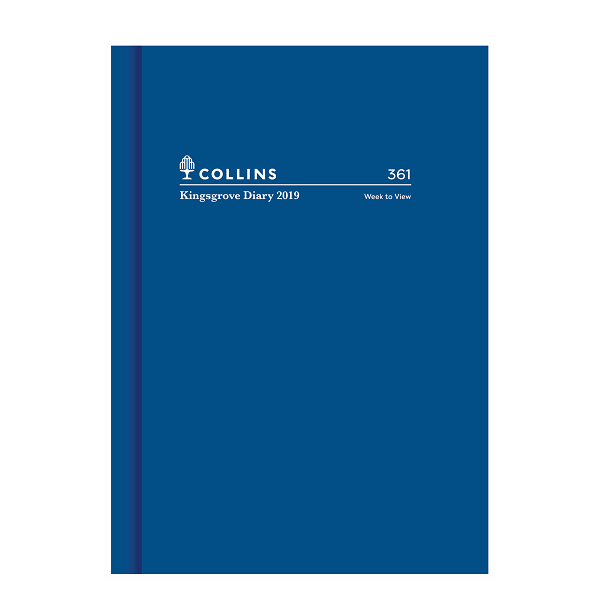 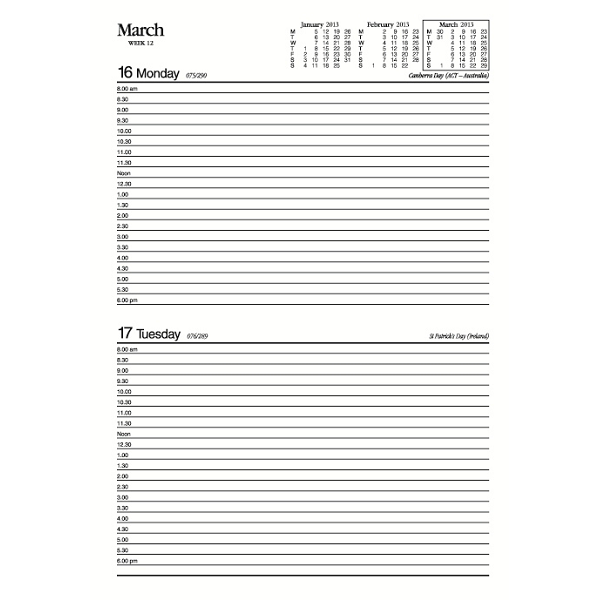 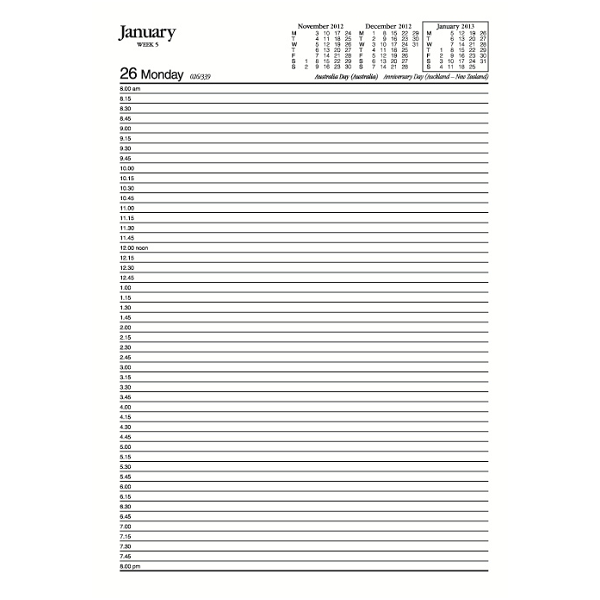 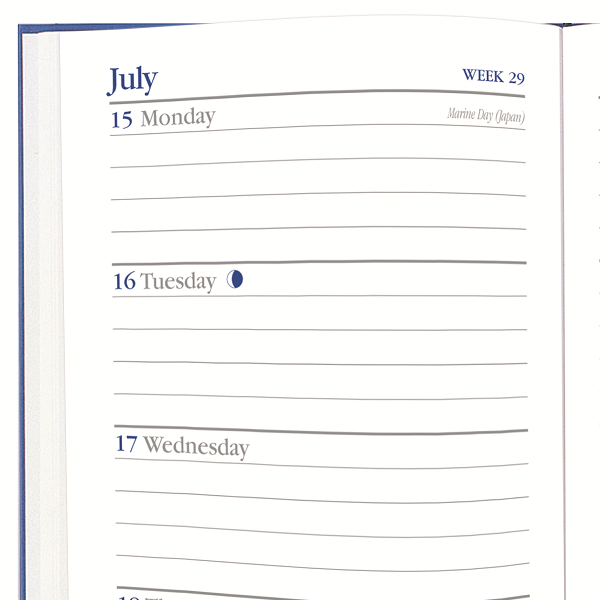 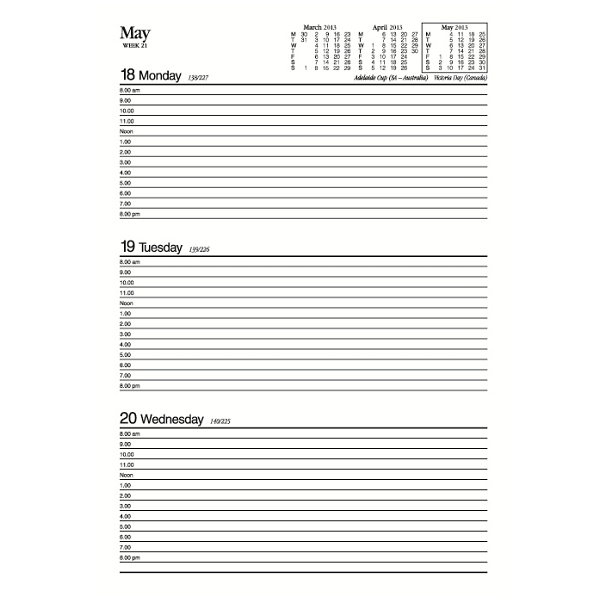 Features of this diary include the unique 'calendar notes' page, which lists multi-denominational religious festivals and days of note for the current year, past two years and future four years. 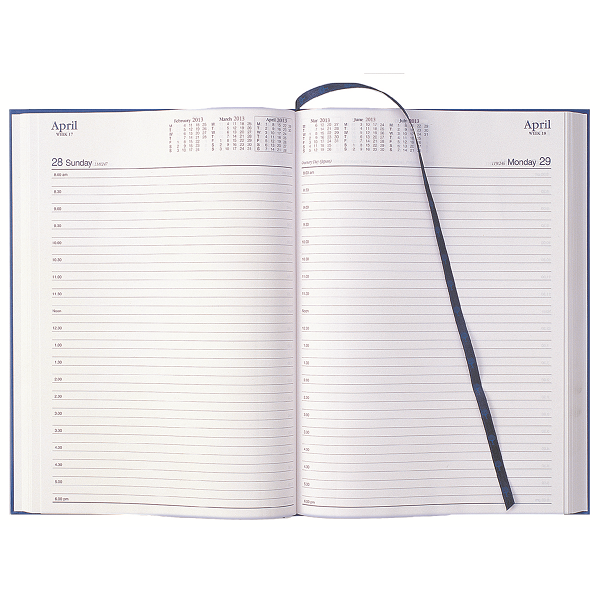 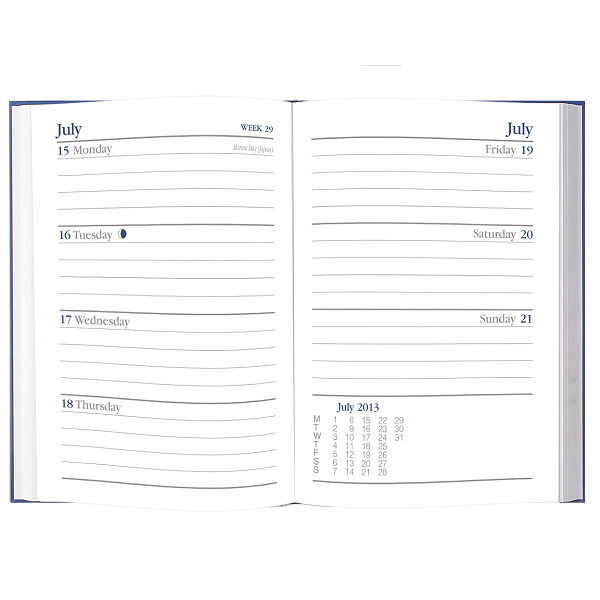 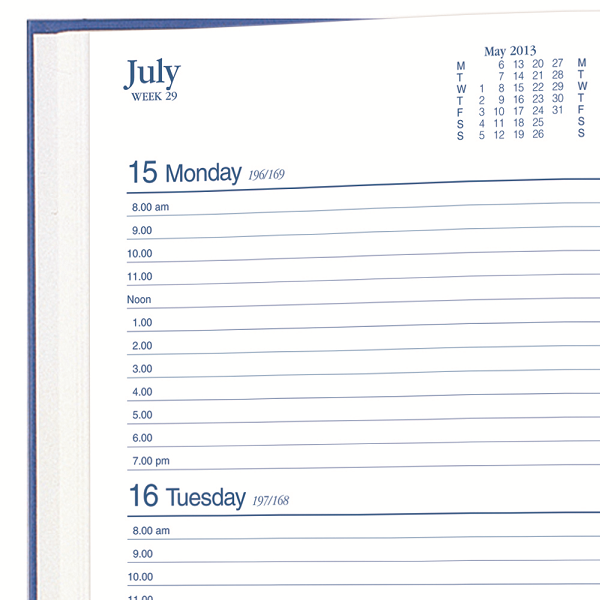 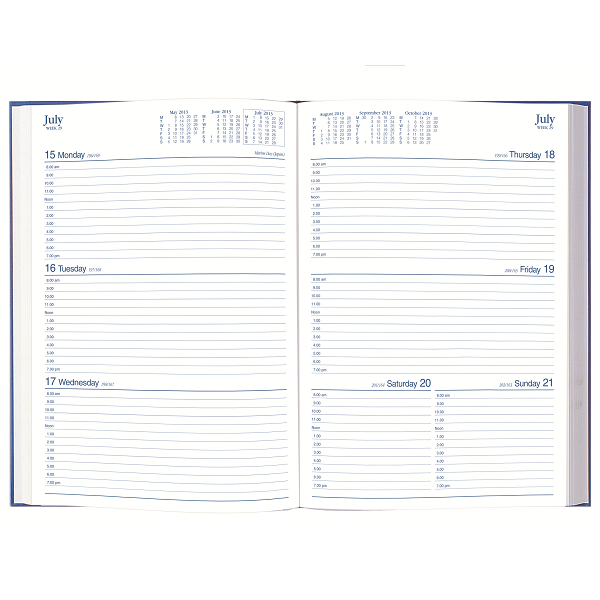 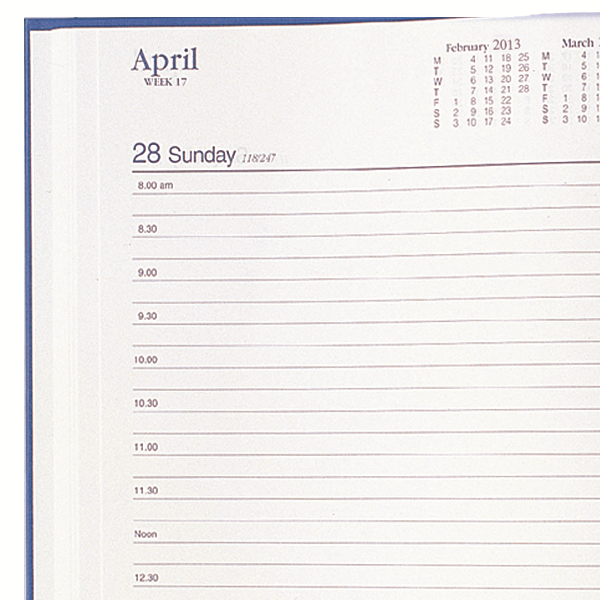 Practical, hardwearing, royal blue linen covered diary for the budget-conscious.